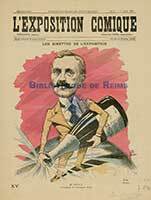 At the end of the 19th century, Armand Walfard BINET takes the head of the family house and proceeds to revolutionize champagne-making techniques. 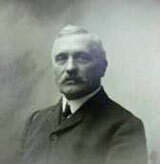 Armand Walfard BINET, invented a technique, that now is used by all champagne houses, that of disgorging the cuvees by method of freezing the small amount of the liquid in the neck and removing this plug of ice containing the lees. Maison BINET has been focused on continuous innovation and has been helding a large number of patents. This shows our long-term, strategic commitment to innovation and demonstrates the patience allow progress to find its way into the world of champagne.